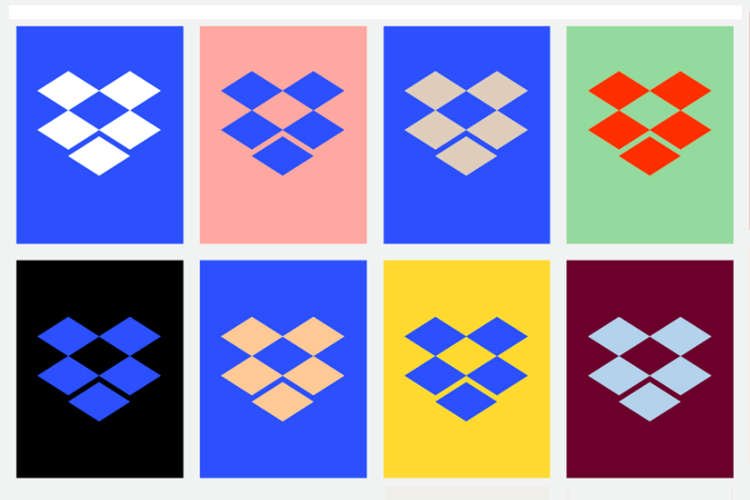 Dropbox has redesigned its logo and introduced a colorful look to underscore its global brand campaign focusing on creative energy. The campaign, which has launched in the U.S., will roll out next in the U.K. and Australia. It aims to position Dropbox not just as a place to store files but a workspace that brings teams and ideas together. Dropbox's rebrand includes a new look with contrasting colors, type, and imagery. In contrast, the new logo is cleaner and simpler, evolving from a literal box to a collection of surfaces to illustrate Dropbox as an open platform and a place for creation. The campaign was created by 72andSunny Los Angeles; global media is being managed by Starcom.